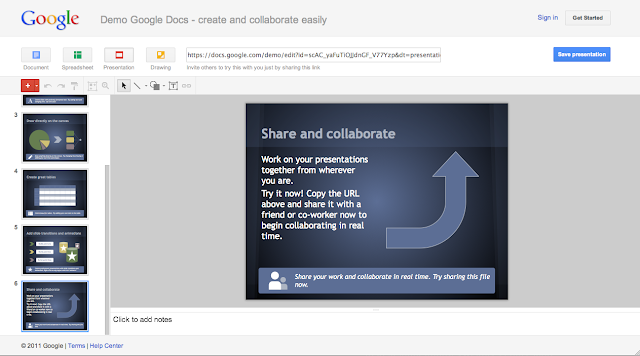 RTW Mobile: Try Google presentations. No login required. The new Google presentations continues to gradually roll out to all users. You can try it in the demo and if you like it, you canenable it in your Docs settings.